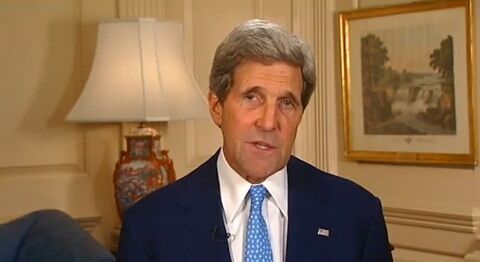 Secretary Kerry expressed the United States’ deep disappointment in the Ugandan Government’s decision to enact the Anti-Homosexuality Bill. The Secretary noted that the decision complicates the U.S. relationship with Uganda. He also raised U.S. concerns that this discriminatory law poses a threat to the safety and security of Uganda’s LGBT community, and urged President Museveni to ensure the safety and protection of all Ugandan citizens. The two also discussed the law’s negative impact on public health efforts including those to address HIV/AIDS, as well as on tourism and foreign investment in Uganda.